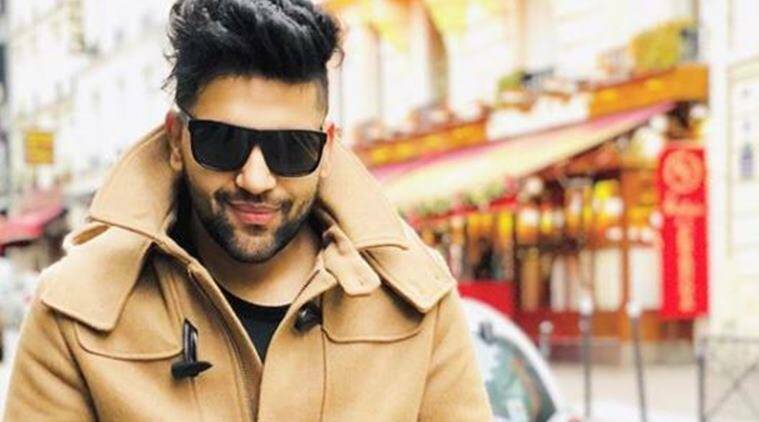 After the High Rated Gabru Tour with Bollyboom in seven cities across India, Percept Live’s Bollywood dance music property, Bollyboom is all set to debut in the international market with singer Guru Randhawa starting from Kuala Lumpur this month. 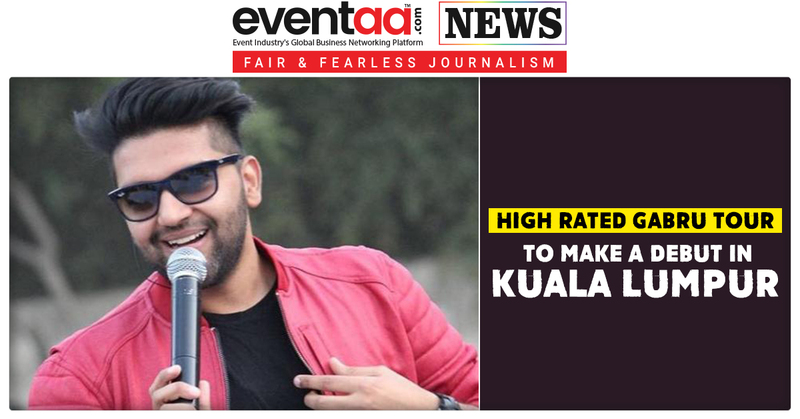 Percept Live’s Bollyboom will make its international debut in the capital of Malaysia on 21 September at the KL Live, Life Centre with the singer known for tracks like High rated gabru, Ban ja tu meri rani, Yaar mod do, Patola, Fashion and Lahore. 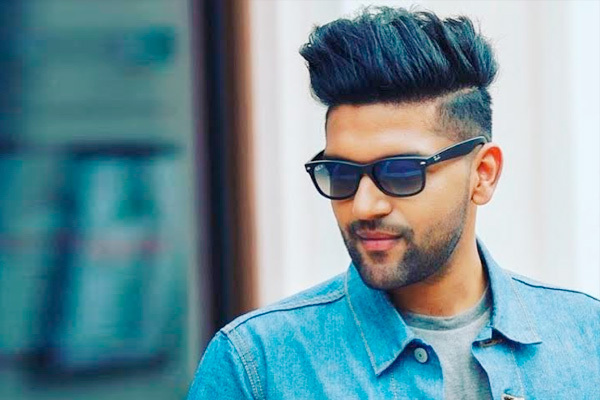 Along with the popular numbers from Guru Randhawa, Bollywood music fans in Malaysia can expect Bollyboom to deliver an entirely new twist to this genre of popular music to create a unique live entertainment experience. 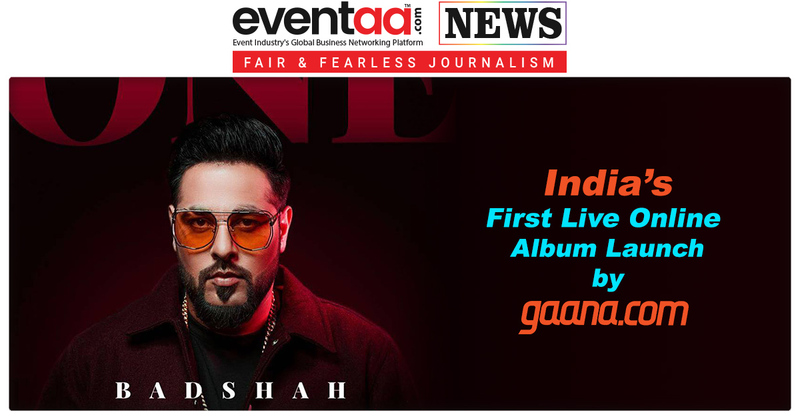 According to a statement, the show will enthrall fans with live percussionists, exotic performers and a jaw-dropping on-stage performance combined with special effects and state of the art technology. 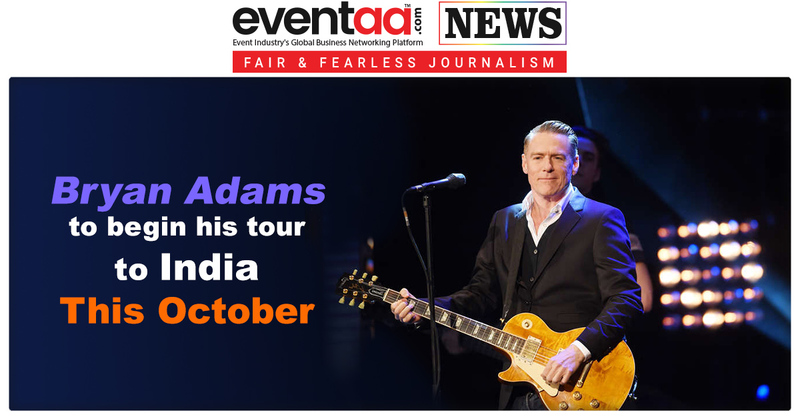 Bollyboom also has shows planned in Dubai, Singapore, New Zealand and four cities in Australia in the coming months.